Back in November of last year we found out that Academy Award winning Get Out writer and director Jordan Peele was developing a new take on The Twilight Zone for CBS All Access. But as it turns out, Peele isn’t just producing the revival. CBS All Access has released the first teaser video for the show. The video announces who will be hosting and narrating the new version, which we now know will be Peele himself. He follows the creator of the original Twilight Zone, Rod Serling, who hosted and narrated during that show’s first run from 1959 to 1964. Click on over to the other side now to check it out. The video actually features both Peele’s voice and Serling’s voice, effectively introducing us to the new voice of The Twilight Zone while also hitting us with a nice shot of nostalgia for Serling’s classic original voice at the same time. 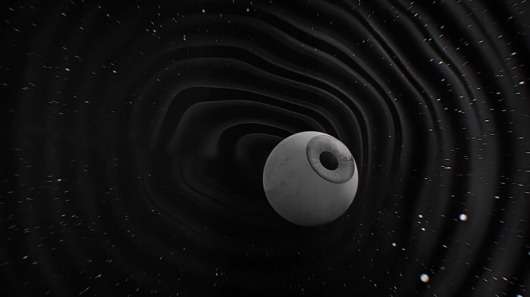 No premiere date for The Twilight Zone has been set yet, but it will arrive sometime in 2019.